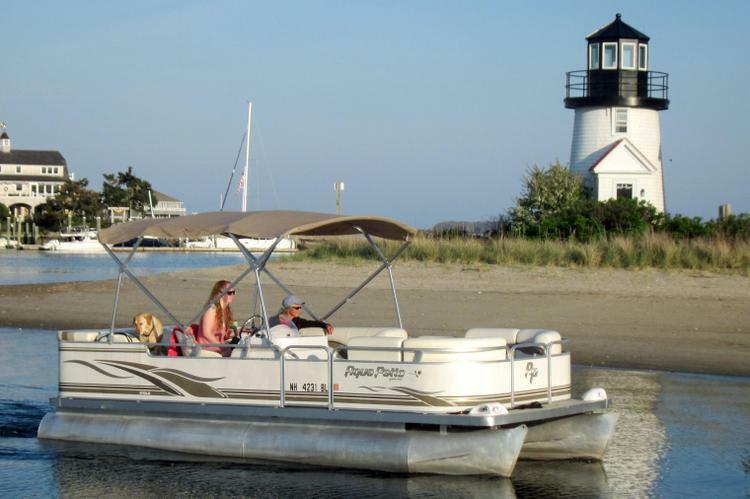 The multifaceted Cape Cod - the hook shaped peninsula at the southeastern corner of mainland Massachusetts - is one of our favorite boating destinations. 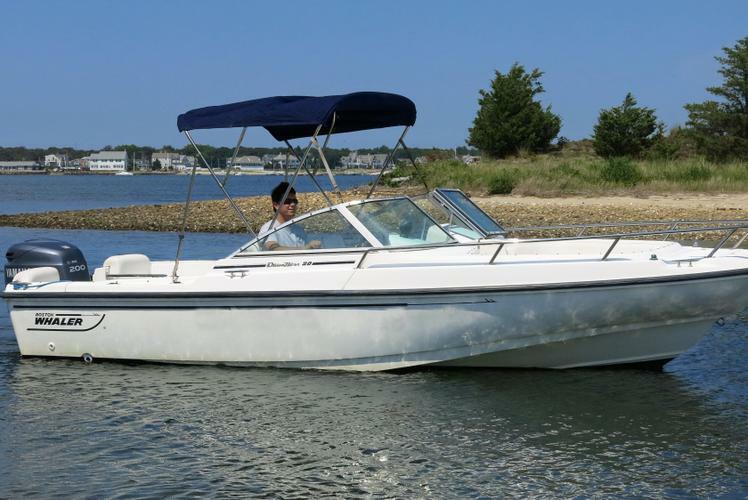 Whether you choose to spend a summer party weekend on a sailboat rental in Cape Cod, or a sunset cruise to the Kennedy Compound and the Hyannis lighthouses, this amazing piece of land and water will never disappoint you. 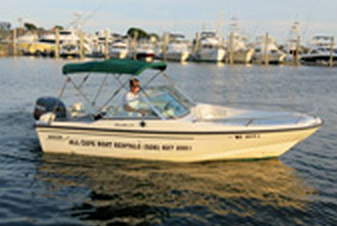 Hop aboard your fishing boat charter and try deep sea fishing or explore the ponds and lakes, home of the largemouth bass. Our local sailing enthusiasts love to dock their sailboat rentals and dine in style at Chatham Bars Inn, or have a late drink at iconic The Beachcomber, both overlooking the Atlantic Ocean. 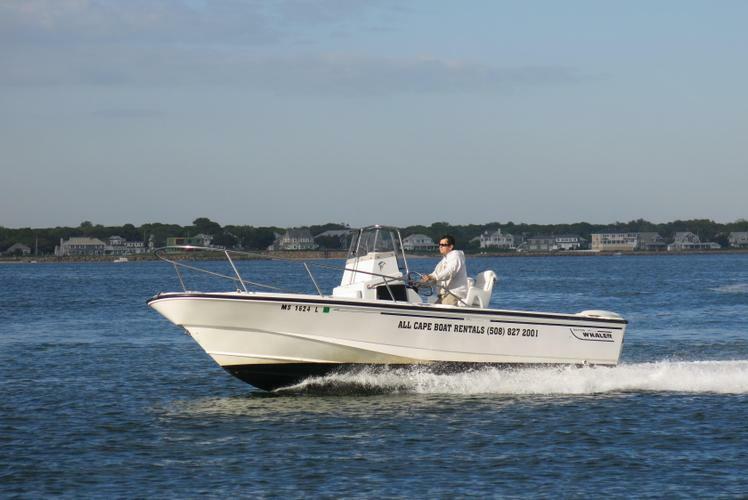 For more ideas about things to do on your boat charter, Cape Cod, MA - Attractions by Boat - our destination guide - is a good place to check. 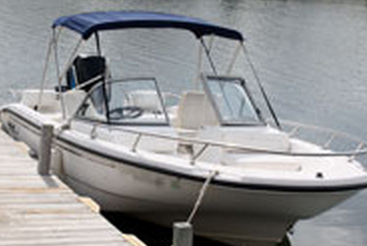 Sailo concierge team will be happy to help you find the perfect boat charter or sailboat rental in Cape Cod. 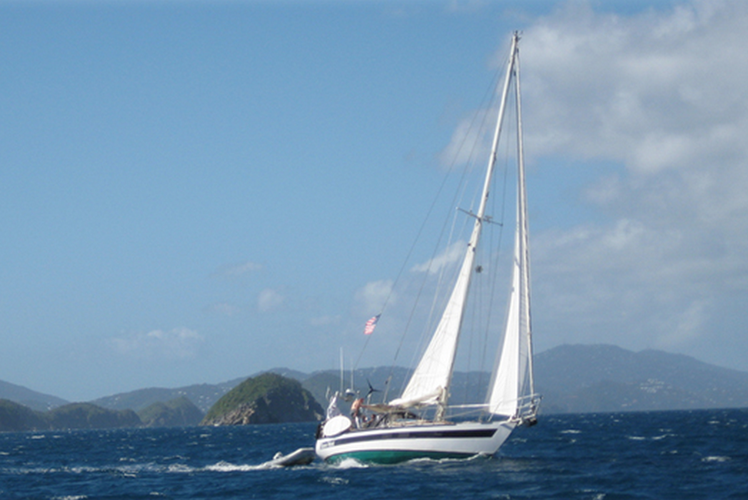 We also invite you to check out our boats in Boston, MA and explore “Athens of America” in style. 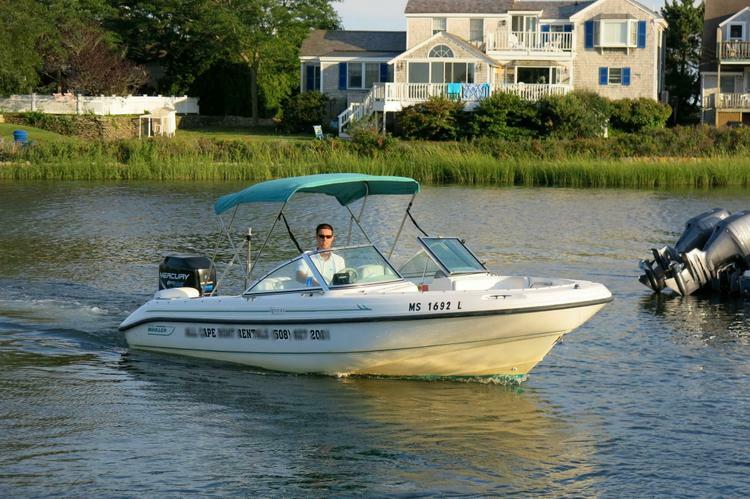 And if you’re planning to visit other places in New England, check out our boat rentals in Newport, Rhode Island and the attractions by boat you can enjoy in “The Ocean State”. 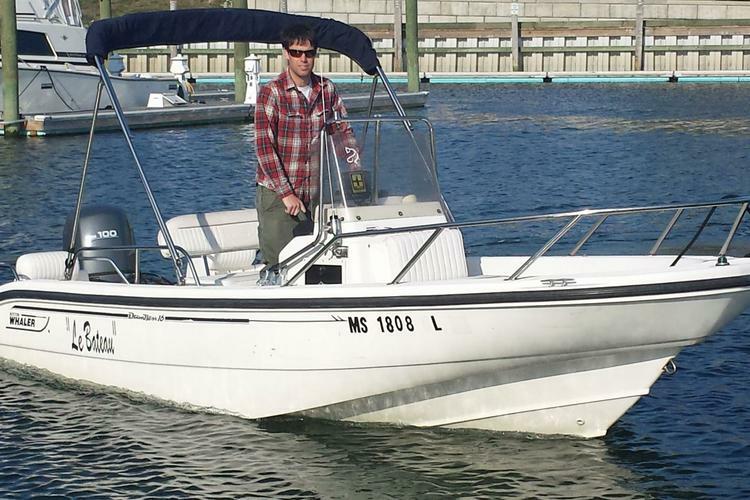 Should you want to ask for more details about your sailboat rental in Cape Cod, send a direct message to the boat representative, or reach out to us on live chat.